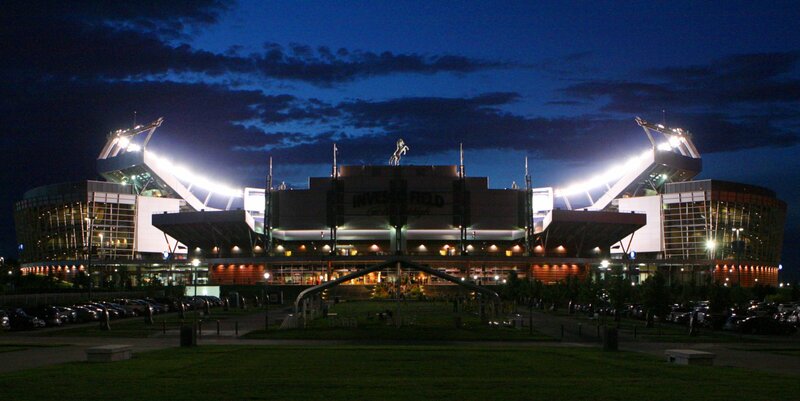 DENVER, CO – The Blue Knights are pleased to announce recipients of the J.P. Herring Scholarship for 2016. These two recipients have contributed greatly to the Blue Knights family’s over the years and we are proud to recognize their hard work. Sam graduated from Highlands Ranch High School and has attended Arapaho Community College, Metro State University and is enrolled at Grand Canyon University in the fall for a film major. He enjoys anything related to band, marching, repairing or cleaning instruments and is an outdoor enthusiast. 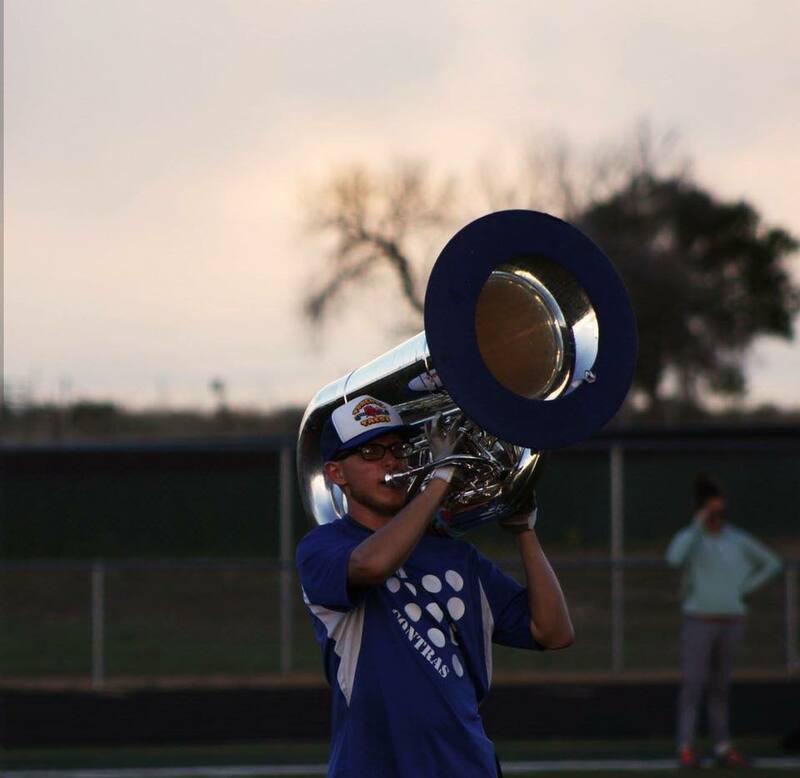 “The Blue Knights has shaped me into the person that I am today. Receiving this award is the ultimate culmination of an incredible experience and I am proud to conclude my marching career with such a great program as the Blue Knights at Ascend Performing Arts.” said Sam. Kirsten Huffman graduated from Legacy High school and is marching in her fourth year with the Blue Knights. During her time with the Legacy High School color guard she marched in the 2011 Macy’s Thanksgiving Day Parade and the 2015 Tournament of the Roses Parade and was a member of the winter guard before joining the Malachi Independent Winter guard who placed fifth overall this year in the Open Class at Winter Guard International Championships in Dayton, Ohio. 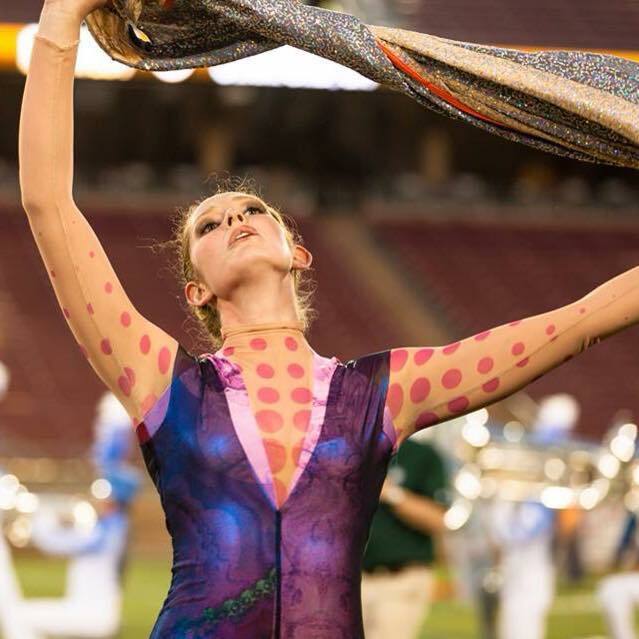 “I am so thankful to the Blue Knights community for all that they do to support their members in order to make our drum corps experience the best that it can be; continuously caring for our minds, bodies, and spirits in a way that makes me proud to call the Blue Knights my home and family.” said Kirsten. Kirsten will be a sophomore at University of Colorado, Boulder this fall and is majoring in Architecture in the Program of Environmental Design. She enjoys dancing and reading and is striving to become an architect who helps improve society and the environment.